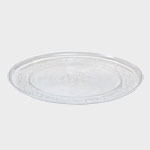 12" Clear Platters by Caterline 25 per case. 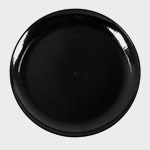 16" Black Catering Platter 25 per case, Caterline. Spruce up your events with Caterline!! 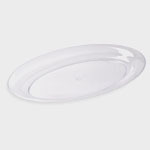 16" Clear Platter by Caterline 25 per case. Spruce up your party h Caterline. 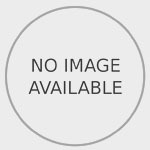 12" Clear Party Platters 25 per case Spruce up your events with this Great item by Caterline Products!